After somewhat enjoying The Testing I had a hopeful mindset towards this sequel, but I was seriously mislead. This book was so annoying. Every time I would get the chance to pick this book up, my mind and body were telling me to avoid the annonce. If only I listened to that little voice in my head. Cia: Her POV was atrocious to read from. Throughout the novel I’d gathered that she is “too smart” and that she constantly questioned things. She always seemed like a perfect character and that’s something I don’t like. All characters need to have flaws! I just didn’t understand her character especially when it came to the “LOVE” interest part. That part in the novel made it weird and also made me feel uncomfortable as a reader. 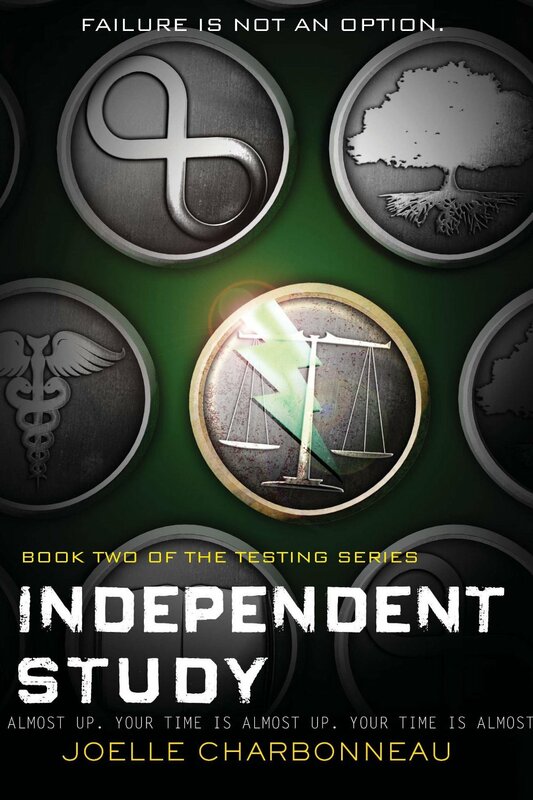 Even though this is book is classified as YA/Dystopian, this trilogy reads as if it’s a middle grade. There were a few things that annoyed me when the author went into detail. She kept talking about what had happened or if it had happened in The Testing, and how the Earth went to crap. Another big annoyance was how Cia ALWAYS asked questions aloud in the text. I couldn’t make my own thoughts or stir questions in my head if I wanted to. If I was reading and saw a question mark I would normally skip past a few questions and read onto the next paragraph. My personal feelings would be to skip this book or series altogether. I rated this sequel a 2/5 stars. It was upsetting that I would pick up this book and regret picking it up every time. I don’t mind if a character has an annoying point in the book, but throughout the entire novel Cia’s annoyance grew on me. I felt like I was wasting my time while reading this installment, which was truly upsetting. I will not continue on and finish this trilogy. It bothered me that she was so perfect. I’m listening to book 3 right now and that part doesn’t get much better. Aw man:/ I feel sorry for you!